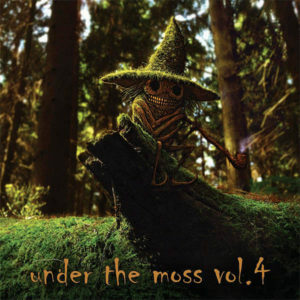 Under The Moss Vol. 4 marks the return of the Forest Freaks, a Lithuanian psytrance collective already widely known from previous releases of their flagship compilation series. Once again we are reunited with the dark masters of the wooded realm, sonic alchemists capable of channelling eldritch energy and transforming reality through auditory manipulation. As before the focus is almost exclusively on homegrown Lithuanian sounds, but here you will also find contributions from international guests. Mastering and cover art by Forest Freaks Records.